Meet Ensign Harold Patrick DeMoss 395294 US Navy. 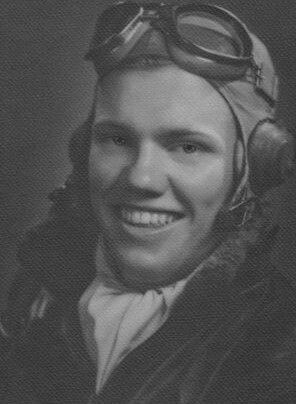 He was one of the 739 pilots that went missing while flying a Grumman Hellcat. The sad part is he really isn't missing, just unrecovered on the island of Oahu, Hawaii! Now after 47 years of trying and four years since JPAC got involved, nothing has changed. Harold is still buried on a mountainside. UPDATE: The site has been searched and we are awaiting the results of laboratory testing for a positive ID. 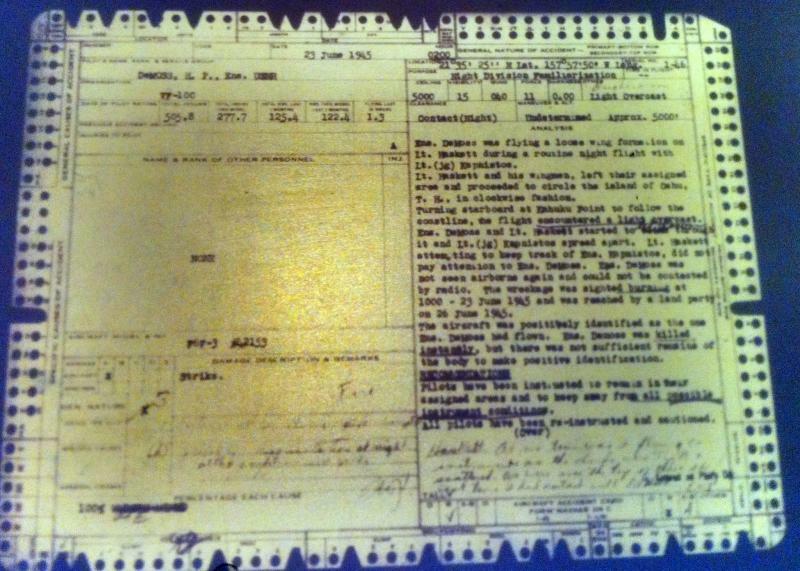 Also three of the other Hellcat pilots that are buried as unknowns have been submitted to DPAA for identification.